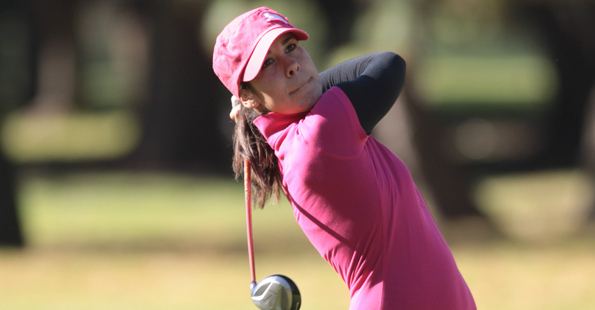 Marcela León is one of the six mexican players at LPGA's Futures Tour this year. She will be fighting at El Tigre Golf & Country Club to improve her best performance on the tour (2nd at the Lima Hospital Memorial Futures Golf Classic on 2003). The Santorini Riviera Nayarit Classic presented by Pepsi is about to start.